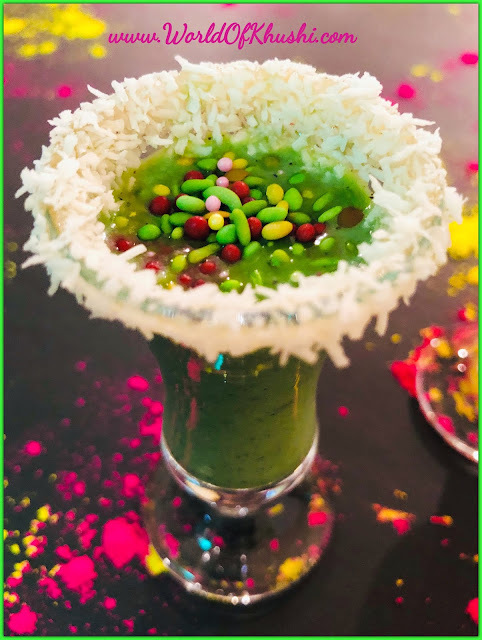 KhushiWorld - A World Of Recipes,Arts,Crafts,DIY,Fashion,Beauty and much more: Foods to Flight Cough and Cold! Foods to Flight Cough and Cold! Rainy season provides a great relief after summer's scorching heat. Even animals, birds & plants welcome this season with all of us. Although we love rainy season but there are things which I don't like at this time. I am talking about cough, cold & fever viruses & bacteria which roams around everywhere like the bosses. Strong immunity is required to be healthy at this time otherwise you may end up catching cough & cold. Children going to school sometimes enjoy the cough if it helps them to take off from the school (Sick Leave). Revealing a secret today, I have also enjoyed it during my childhood. We can always take medicines & syrups for cough & cold but why to take them if it can be cured naturally. I have prepared a list of food that can be eaten to cure & get relief from cough & cold. 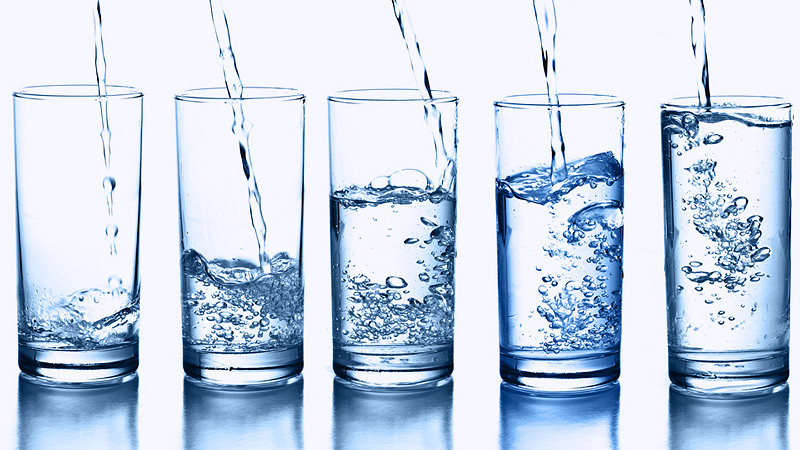 Many people have wrong assumption that during rainy season we don't need that much hydration for the body. However it is not true. 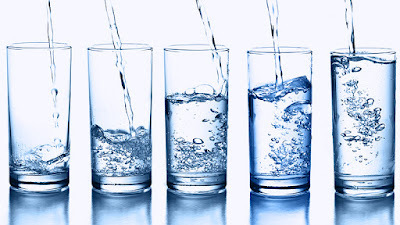 Specially when you are having cough & cold we need more hydration than normal. If you want speedy recovery of cough & cold ensure you are having plenty of fluids. It helps to loosen mucus in your nose & relieve congestion. Water is definitely the best choice for the fluid. However there are lot of other drinks which you can take which I am sharing below. 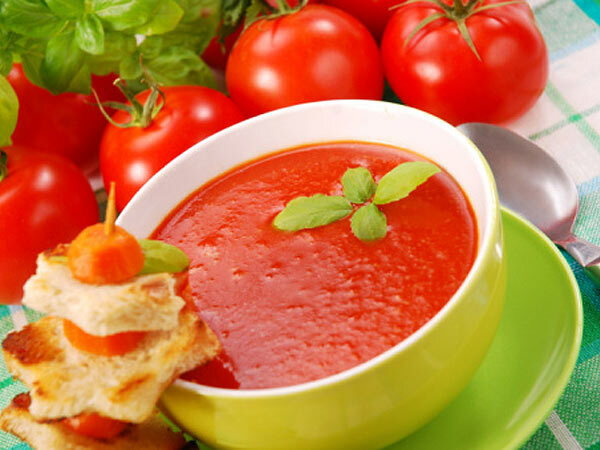 Hot soups are helpful because of their steam which is good for your nose & throat. There are many soups which are very helpful during this time. Spinach soup, corn soup, tomato soup, Moong soup & garlic soup. Soups are a great way to keep yourself warm & strong during this season. Ginger is one of the best ingredients for cough & cold relief. It has anti-septic & anti-inflammatory properties which prevents cold & its symptoms. 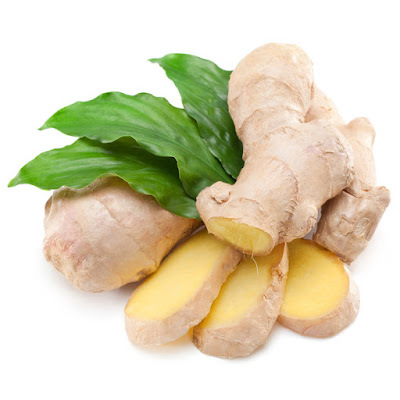 There are many things you can prepare from ginger for instance ginger tea & ginger ale. 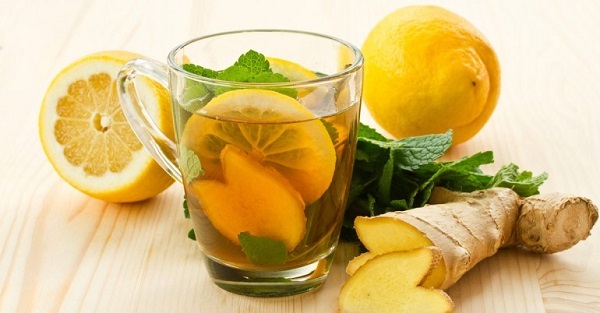 Ginger can also be used with honey & lemon to make herbal tea. Garlic apart from its anti-oxidants qualities contains a compound allicin which has great anti-bacterial, anti-viral & anti-fungal properties. 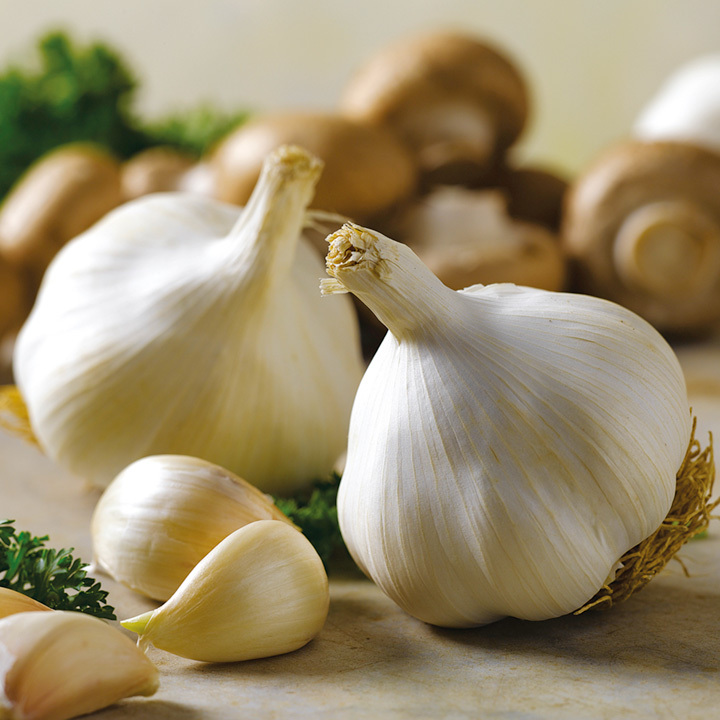 One of the method to use garlic is to take 4-5 cloves of little crushed garlic & eat it once or twice a day. You can also make juice out of it & mix it with lemon & tomato juice to have an effective herbal drink. Garlic can also be used in cooking. 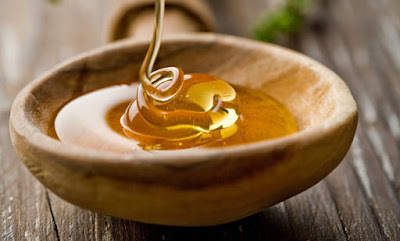 Honey is also an important ingredient for the cough & cold. You can take it with ginger, lemon or cinnamon or & make tea out of it. It came out of the research that that children who take a dose of honey regularly get less cough. 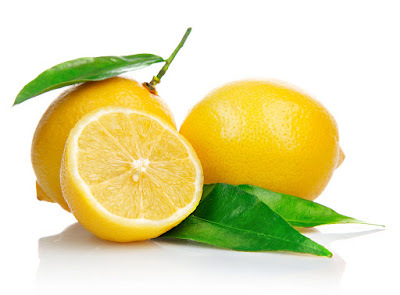 Most home remedies for cold & cough are simple mixtures of lemon juice with other foods. For Sore Throat Slice a lemon, boil it in about 1 cup of water for 10 minutes. Cool the mixture remove the pulp, add 2 tbsp. glycerin and stir to mix. Wait for 10 minutes again & add 1 tbsp. honey. This mixture you can take it anytime you want a relief from the sore throat. Tulsi is one of the gems of Ayurveda. It is said that chewing 2-3 leaves of tulsi every day can cure even cancer. 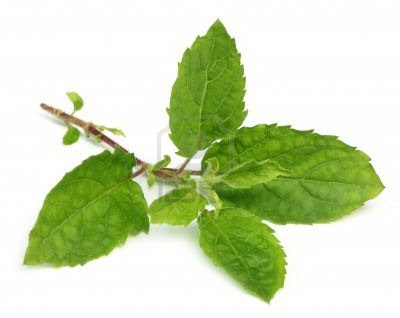 Extracts of tulsi leaves is very good in curing cough & cold. I am sharing one of the recipe of using Tulsi. Take 7-8 leaves of Tulsi (Basil) plant along with 4-5 long (Cloves). Break the Cloves in small pieces and tear the tulsi leaves in small parts. Take a glass of water & put tulsi leaves & cloves in it now. Heat this mixture till it becomes half. Take the drink & add a pinch of black salt in it. You can take this drink in sips but don't let it get cold. There are some foods & drinks that should be avoided for keeping yourself safe from cough & cold. One thing here is that you can drink juices but try to avoid sugar in that. Also caffeinated drinks should be avoided. Try to take food which are hot instead of cold. Note :- The food I am sharing should be taken on your own consent & if the problem persists for long time should seek medical advice. Hope the above tips might be helpful for you to keep your health in good state. Be happy and be healthy enjoying the rainy season. Please follow me on Khushi's World Facebook Page, Google+, Instagram and Pinterest for more Posts. I will see you in next post till then take care.